Defining a light weight backpack varies from hiker to hiker. Some weigh their pack to the gram, often sacrificing the comforts of a heavier pack, while others carry lighter versions of all the gear they like to have in the backcountry. Remember that no approach to backpacking is better than another as long as you achieve your goal while enjoying the experience. 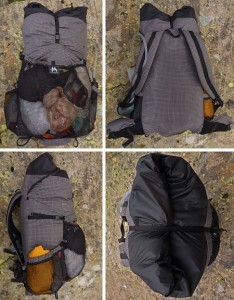 This means that options for reducing the weight of your pack may not suit your needs. Most of my suggestions apply to a hiker who desires to cover ground more comfortably and is not focused on a camp oriented experience. 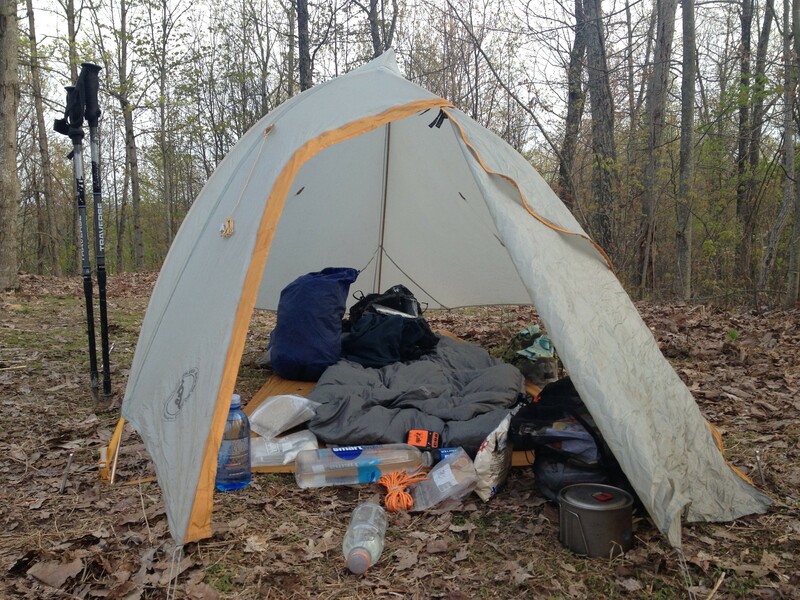 With that in mind I would like to introduce this as part 1 of the lightweight backpacking series. I will cover my own path towards a lighter pack, “The Big 4”, and list a few companies that make excellent gear for backpacking. After the first 100 miles of my Appalachian Trail thru-hike, my pack went through a rapid evolution. Many of the items I carried did not contribute to my comfort or ability to stay moving. For example, spare clothes, kitchen equipment, extra layers, an extensive first aid kit, books, and unnecessary food. Realizing that maintaining a comfort level similar to being back home was costing me comfort while moving led me to go lighter. There are a couple options when choosing to reduce the weight of your shelter. Tarps are the lightest choice, but often not the most comfortable when one is used to the feeling of security a tent offers. Tents, on the other hand, provide absolute coverage from weather, wildlife, and insects at the cost of weight from extra fabric. That’s not to say a single walled tarp cannot provide protection, its just a bit harder to pitch and may require some adjustments throughout the night. Check out companies like Big Agnes, Six Moons Designs, and Tarptent for some incredibly light and incredibly awesome shelters. I choose not to mention hammocks because they are very limiting shelters. Tents can be pitched practically anywhere, but a hammock can only be set up around trees. A hammock that provides all around protection often weighs more than the traditional tent or tarp. Remember, there is no perfect shelter. There are always trade offs between comfort, weight, and weather protection. The sleep system has one of the widest ranges in choices. With so many bag styles and temperature ranges, it’s often tricky choosing the right one. Knowing all of the features of a bag and why they are there will help you decide. What’s the benefit of a mummy bag over a square bag or the full length zip versus the half zip? Should I get a bag with continuous baffles or not? Read through Outdoor Gear labs article for an in depth look at sleeping bags. http://www.outdoorgearlab.com/Best-Backpacking-Sleeping-Bag/Buying-Advice I recommend quilts for 3 season use because of their higher fill power, lower denier fabrics, fewer zippers, and trimmer fit. 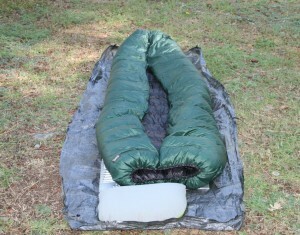 While sleeping, the bottom of your bag becomes compressed and does not provide much insulation. A quilt removes fabric from the bottom to shed weight while still providing warmth. Most quilts do not feature a hood because wearing a hat provides the same warmth. Quilts are also the most versatile bags. 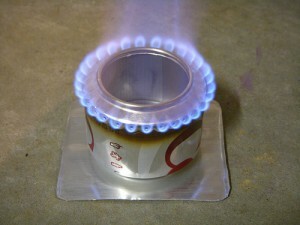 You can open them up on warm summer nights or cinch them tight for colder temperatures. But just like a tarp, using a quilt requires a bit more attention to maintenance. If your goal is to have a hassle free evening at camp, don’t sweat the weight and enjoy the comfort of a mummy bag! Of all the items you choose to purchase, make your pack the last. How much weight you’re carrying and how much volume you need will determine the pack you choose. A roll top is the most versatile option. 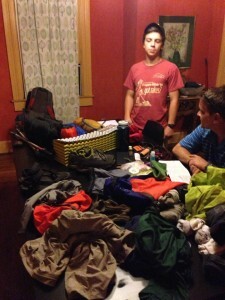 When the amount of food/gear is minimal the pack can roll down or roll out to fit more. Although a frameless pack is lighter than any internal frame pack, they are not the most comfortable or suitable for many hikers. Any load above 25 pounds in a frameless pack will be unbearable for an extended period of time. Check out ULA packs or the Osprey Exos 58/48 for an internal frame pack that does not have many bells and whistles. For great lightweight equipment, check out these companies: Mountain Laurel Designs, ULA, Tarptent, Enlightened Equipment, Montbell, Outdoor Research, Gossamer Gear, YAMA Mountain Gear, Platypus, Zpacks, Six Moons Designs, Big Agnes, Sea to Summit, and Western Mountaineering. With the concept of going lighter introduced, I am left with going further in depth about how to go lighter in an efficient and safe manner. Stay tuned for future posts on moisture management, determining camp sites, diet, foot care, first aid, hypothermia, hydration, and Leave No Trace ethics. Please reply with any suggestions, comments, or questions!